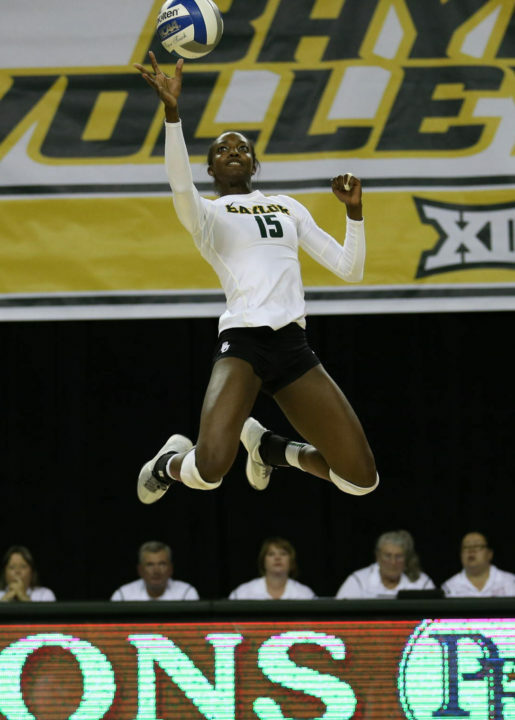 Baylor volleyball player Tola Itiola was one of 20 semifinalists named for the Arthur Ashe Jr. Sports Scholars award in 2018. Itiola, was a first team Academic All-Big 12 selection in 2017 after posting a 3.83 GPA in her sport pedagogy major and tacking on 44 kills and 26 blocks on the court. All told, the Plano, Texas native notched 456 kills and 259 blocks as a Bear and earned three Academic All-Big 12 accolades. The middle blocker does community service at the Waco Family Abuse Center and Hope Therapy Center, while also coaching volleyball camps for impoverished children. Vanderbilt track and soccer star Simone Charley, Washington soccer player Samantha Kokoska and Georgia basketball player Haley Clark were named the finalists, with Clark earning the award. In addition to the semifinalists, honorees were named by sport for basketball, bowling, cheerleading, crew, equestrian, field hockey, golf, gymnastics, ice hockey, lacrosse, rifle, soccer, softball, swimming and diving, tennis, track and field, volleyball, squash, water polo and wrestling. 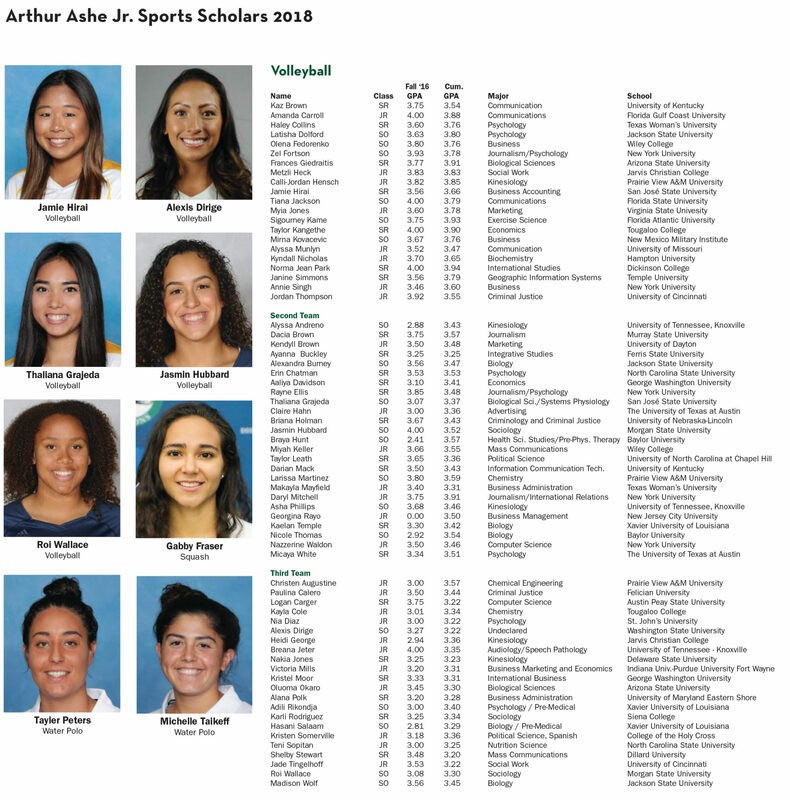 The 68 volleyball honorees were named to three teams: 21 on the first, 25 on the second team and 22 on the third team. NYU boasted five honorees, two on the first team and three on the second. Four other schools placed three players on the teams: Jackson State and Prairie View A&M (one on each team), Tennessee (two second team, one third) and Xavier University of Louisiana (one second, two third). 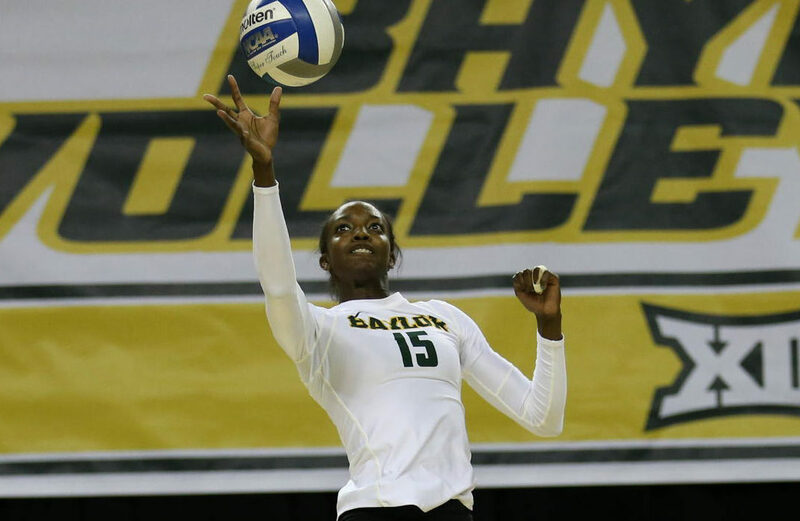 In addition to Itiola, Baylor placed two players on the second team: setter Braya Hunt and middle Nicole Thomas. 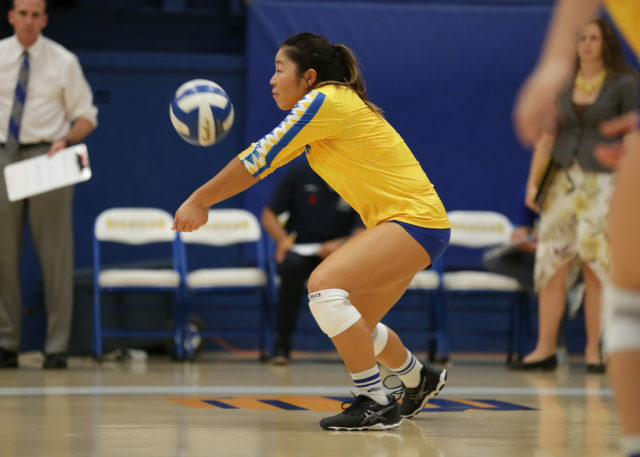 San Jose State’s Jamie Harai earned her third Arthur Ashe mention with first team honors. On the men’s side, four volleyball players were recognized: NYU setter Matin Bikdeli and outside hitter Alex Li and Brooklyn College middle blocker Ian Miranda and setter Sayuj Zachariah.